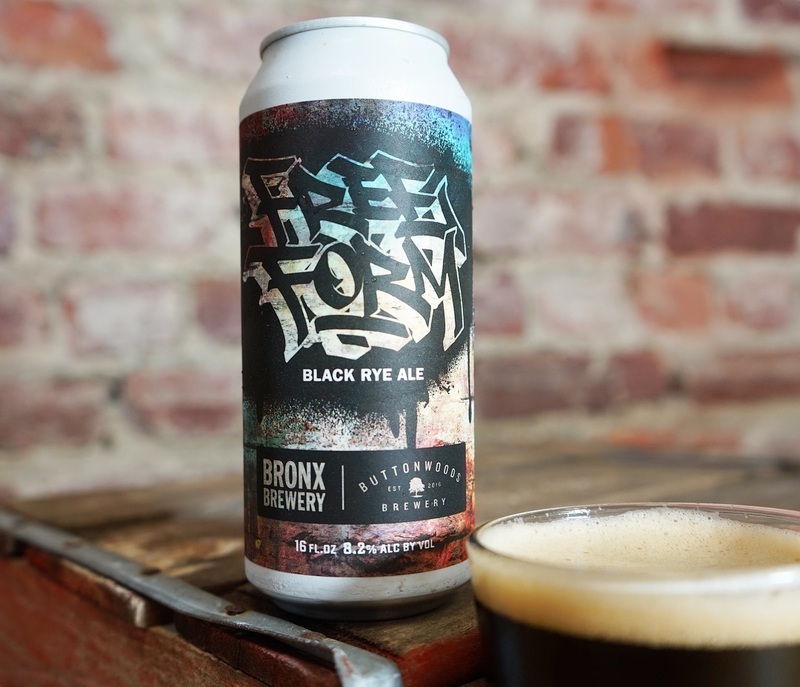 Our Free Form is a silky smooth, rye-forward Black Pale Ale. We’re running low on 4-packs in The Taproom but still enough to go around. Select stores in NYC & Rhode Island got their hands on a few cases as well.